Whether you’re looking for more towing power, enhanced off-road capabilities, or a better look for your truck, we’ve got all the parts and accessories you want. The old saying “You get what you pay for” has merit sometimes. That is to say, Briggs Firestone believes in paying a fair price for work done correctly the first time. No games. No gimmicks. No coupons to trick you into buying things you don’t really need. We will never promise to be the fastest or the cheapest shop in town, but we say with confidence: We are the biggest and the best. Over time, our work will save you money. A partial list of auto repair services we offer includes: smog testing, brakes, timing belt replacement, wheel alignment and suspension. Every time your vehicle comes to our shop, you’ll receive a free 70-point inspection for your peace of mind. At Briggs Firestone, all parts and labor are covered by Napa’s 24-month nationwide warranty. Complete engine replacements are even covered by Jasper Engine’s 3-year/36,000 mile warranty. The Briggs Firestone family is proud of Oroville and honored to provide your family with exceptional auto repair services. From oil changes to complete engine overhauls, our technicians take on all projects, big or small, for every make and model of vehicle. We have been serving North Valley families for more than 30 years. Most importantly, we’re local, just like you. It seems nearly everyone in Oroville knows somebody with the Briggs family name. 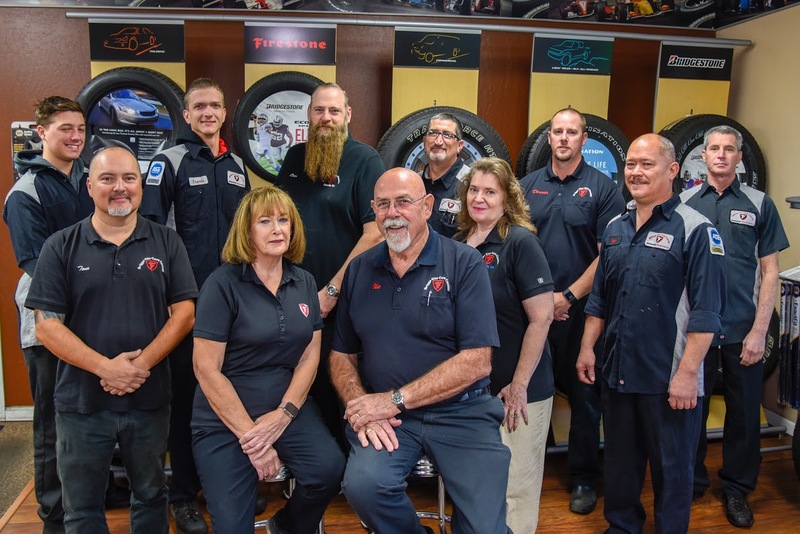 In addition to automotive service, members of our family interact with yours all over town— in the classroom, on the soccer field, at church, in Rotary Club, with Knights of Columbus and in your own business establishments all over Butte County. Like you, we genuinely love our community— full of beauty and good people. 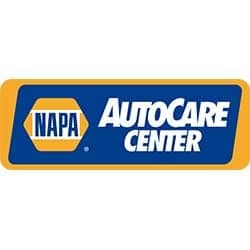 Briggs Firestone is a NAPA AutoCare Center. That means all qualifying automotive services come backed with the nationwide NAPA Peace of Mind Warranty. As two women travelling through Oroville back to Canada, it was disconcerting to hear the noise emanating from our front wheels....we discerned it was our brakes and happened upon this shop. Even though they were fully booked up on a Friday afternoon, Vic and his technician and apprentice managed to fit us in and replace the front pads. After inspecting the rear as well and doing a quick road test, we were on our way in a few hours. By the time we left, we felt we had a nice visit with an old friend. A very stressful moment was completely distressed for us. The level of customer service is superb! With the warranty in hand that covered Canada as well, we proceeded along our way confident that the car was road safe. A very big thanks to Vic and his team for all your work and help! I was passing through Oroville when my check engine light came on. I panicked a bit, I had a long drive ahead of me and recent car trouble. I called Briggs Firestone to see if they could read the code. Despite it being Saturday, very last minute, and what appeared to be a full schedule, they got me in. The gentleman who helped me was very thorough. He fully explained what the code meant and what the likely cause was. After his reassure that it was safe to drive on until I could get to my usual mechanic, I completed my trip safely. I was very pleased with their customer service and willingness to help a new and non-repeat customer. I own a business and have taken my vehicles to Brigg's for years. 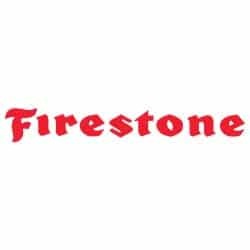 We use Firestone for our family vehicles as well. 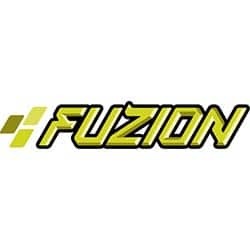 They have always had stellar service and done a great job with our vehicles. Nice environment in there too for when you choose to wait for your service to be completed. Highly recommend. A local family business proudly serving local Oroville familiesWe believe in keeping our money local without sacrificing quality. We are proud of our town and want to help it thrive. Local families supporting other local families is what community is all about. 30 years of 100% customer satisfactionWe have only one rule around here. Every customer will be 100% satisfied, no questions asked. We will make sure you feel respected and treated fairly no matter what. If anything we do falls short of your expectations, we will make it right. Real-time appointments you can actually plan your day aroundWe assume you have a life - and that you can’t always abandon your car for some undetermined number of days until a repair shop gets around to fixing it. If you need your alternator replaced between 10:00 and 11:00 a.m. on Wednesday, that’s exactly what is going to happen. At Briggs Firestone, appointment times really mean something— and you can plan your day around it. 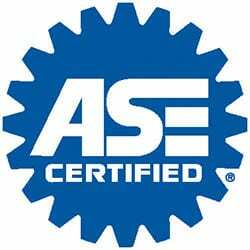 ASE-Certified Master Technicians with decades of dealership experienceThere are nearly 100 certifications hanging on our wall for a reason— we believe in professional training. Keeping up with the newest technology and best practices in the industry is essential to doing the job correctly the first time. We will never use your vehicle as a guinea pig to “train ourselves”. This is a state-of-the-art repair facility, prepared to tackle any challenge you have for us. We do what dealers don’t… service every make and model in your fleetYour family (or business) fleet is probably made up of several different types of vehicles. Dealerships are great while the car is under warranty and everything is free. But what about after it expires and you have to start paying for the work? Unfortunately, dealerships are bound to manufacturer parts prices. That’s one of the advantages we have as an independent facility. We truly have the customer’s best interest (and wallet) in mind at all times. Charging $1,000 for a dealer OEM headlight is just plain wrong— not to mention, price gouging is usually illegal. With an independent repair facility, you actually pay a fair price for parts, often times with a better warranty. You can make yourself at home in our showroom… literallyWhen you do choose to take advantage of an appointment and wait for your repair, you might as well enjoy yourself (or get some work done). And you shouldn’t have to worry about getting your clothes dirty either. While you wait at Briggs Firestone, you can relax in our air-conditioned showroom, recline on leather couches, drink some hot coffee, choose from over 300 channels on our big-screen TV, and tap into our free wi-fi network for browsing online. We want you to feel as comfortable waiting for your vehicle as you would be at home. We offer the best auto repair warranties anywhereImagine if you had true peace of mind about things being done correctly the first time… once and for all. At Briggs Firestone, it’s the truth. Everything we do is backed by a minimum 2-year/24,000-mile Nationwide Warranty. If you got your starter replaced last month and end up moving to Arkansas next year, the repair is still covered. Just take your vehicle to any official Napa Auto Care facility in the country and your problems will be solved, free of charge. When an entire engine needs to be replaced, it even gets better. We use official Jasper Engines, covered by a 3-year/36,000 mile nationwide warranty. We team up with only the most trusted brand names in the worldWhat’s in a name? Well, we believe pretty much everything. 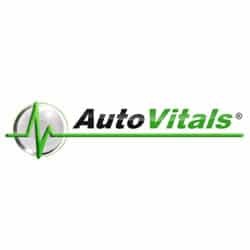 We do business with only the most trusted brands in America: Napa, Firestone, Bridgestone, Jaspers, Kendall Oil, ASE, ATI, AutoVitals, and just a handful of others. Otherwise, we wouldn’t put our own name on the door. Just about every Briggs customer ended up here by some word-of-mouth reference. Our philosophy on advertising is simple: If you trust us, you will tell your friends. You get a free 70-point inspection every time we see your vehicleOne simple idea guides us: “If we do the hard work of identifying everything a car really needs, we will never feel compelled to sell a customer something they don’t need.” We have more customers than we know what to do with because people trust us to do things the right way, old school. 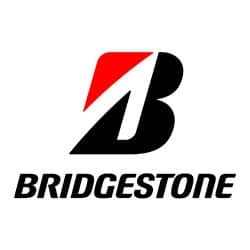 Every vehicle that comes through Briggs Firestone gets a free, 70-point bumper-to-bumper vehicle inspection. It takes a lot of extra time, but we know that car of yours needs to keep your children and employees safe. For your peace of mind, and ours, your car will get a full inspection no matter what. Briggs Firestone owns the only patent on Car-Nip, the Magic Wonder SprayⓇEvery time your vehicle is serviced at Briggs Firestone, you receive a free treatment of Car-Nip Magic Wonder Spray. Immediately leaving our facility, your entire life will change for the better. Your car will run (and smell) like it did the day you drove it home from the dealership. Lingering evidence of Goldfish crackers and rotten Go-gurt will have disappeared. Traffic will part for you like the Red Sea and stop lights will all turn green. Your spouse will start posting about your admirable qualities on Facebook. Your children will start asking how they can help around the house. Your bald spots will grow hair and your hairy places will thin out. At the office the next day, your boss will conduct a “circle of affirmation” time for all your hard work, then send you on a paid vacation. Your clothes will fit better, your complexion will clear up and, the next time you play basketball… wait for it... you guessed it, you’ll be able to dunk. Thanks to Car-Nip’s strange animal magnetism, you will come back to us time and time and time again… if only to imagine.